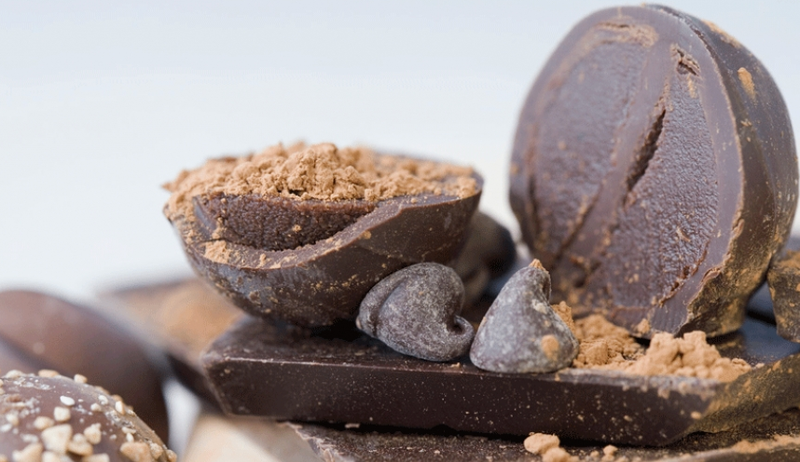 CPUT is setting their sights on the multi-million rand chocolate industry, thanks to a R5 million grant from the Department of Trade and Industry. The funds will be used to set up a Chocolate Factory at the Food Technology Facility on Bellville Campus and the training opportunities that come with such a unique facility will provide our students with the skills needed to become key role-players in the country’s booming chocolate industry. Associate Prof Jessy van Wyk, who heads up the Food Technology Department, says this new venture will allow them expand their practical training offerings as well as innovation activities that could see students developing CPUT’s own line of chocolates and sweets. “The product line that we will install will be aimed at manufacturing chocolate products, such as chocolate bars and hollow chocolate products such as Easter eggs,” says van Wyk. This ambitious venture also recently received an extra boost from the South African Chocolate and Sweets Manufacturing Association, who will donate professional services and equipment to the value of R2.3 million. With community interaction high on CPUT’s agenda, the Chocolate Factory will also act as a hub for training small business owners and as a catalyst to grow the country’s SMME sector. Head of the Agrifood Technology Station, Larry Dolley, says they are currently in the early stages of setting up the facility and hope to roll out courses to industry later this year. Article issued by CPUT. To view their profile on SAstudy, click here.